Dr. Heidi and Cy Wakeman, President and Founder of Reality-Based Leadership, talk restoring sanity to the workplace. 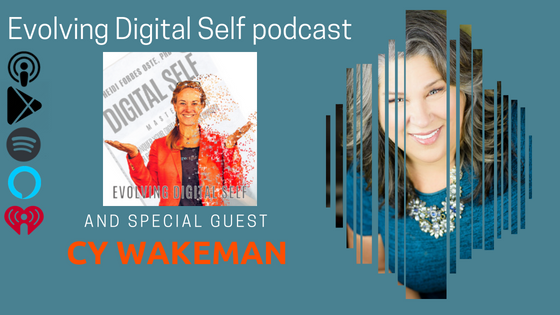 Cy Wakeman is a drama researcher, global thought-leader, and New York Times best-selling author who is recognized for cultivating a counter-intuitive, reality-based approach to leadership. Backed by 20 years of experience, Wakeman’s philosophy offers a new lens through which employees and executives alike, can shift their attention inward, sharpen their focus on personal accountability, and uncover their natural state of innovation simply by ditching the drama. Deemed “the secret weapon to restoring sanity to the workplace,” Wakeman has helped companies such as Pfizer, Facebook, Caterpillar, New York Presbyterian, Catholic Health Initiatives, Eli Lilly, Keurig Green Mountain, and Nationwide learn to harness energy wasted in workplace drama and reinvest that effort into achieving profound business results. Cy Wakeman has been featured on the TODAY Show, the AskGaryVee Show with Gary Vaynerchuk, Business Insider, SHRM.com, Forbes.com, The Huffington Post, and many more. 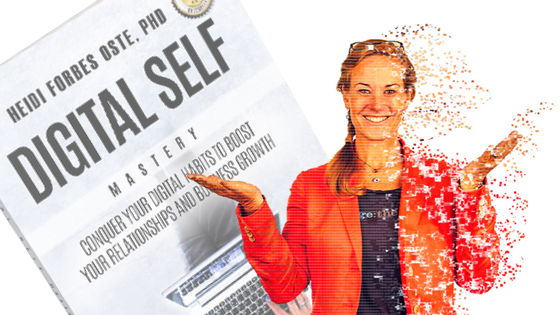 In 2018, she was voted both Top 100 Leadership Expert to follow on Twitter and #10 on the Global Guru’s list of Top 30 Leadership Professionals.